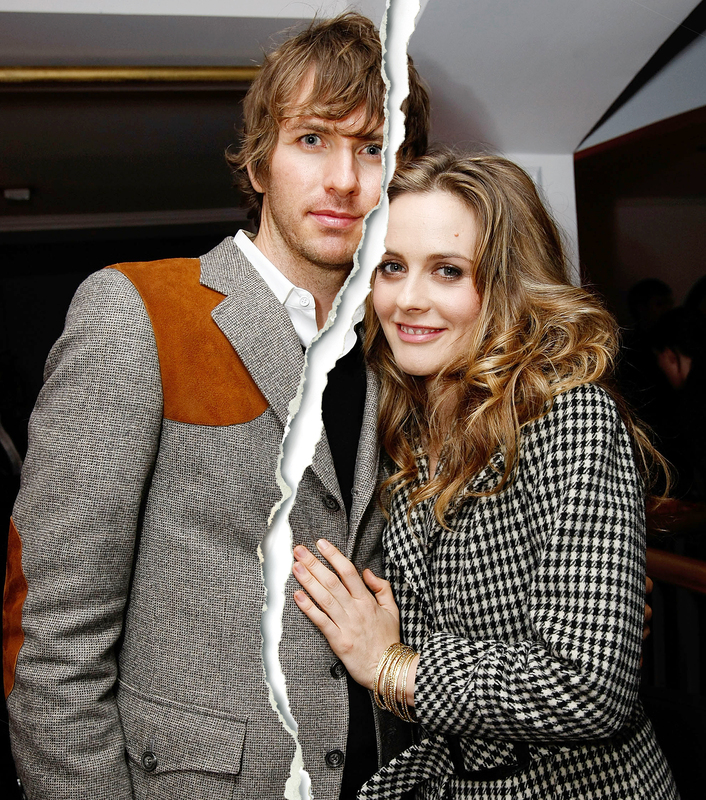 Alicia Silverstone and husband Christopher Jarecki have called it quits. “They still deeply love and respect each other and remain very close friends but have mutually decided to separate after being together for 20 years. They have a son together who they will continue to coparent,” The American Woman star’s publicist told E! in a statement on Monday, February 26. Jarecki, best known as the frontman of punk band S.T.U.N., married the actress in 2005 in Lake Tahoe, California. Six years later, they welcomed their first child together, a son named Bear Blue Jarecki. The pair kept their relationship and their child very private, rarely sharing photos on social media and staying mum about their family during interviews. The day before the announcement, Silverstone shared a photo on her Instagram with her son. “Bear and I on our Hawaiian adventure. My sweet sweet love,” she captioned the picture.